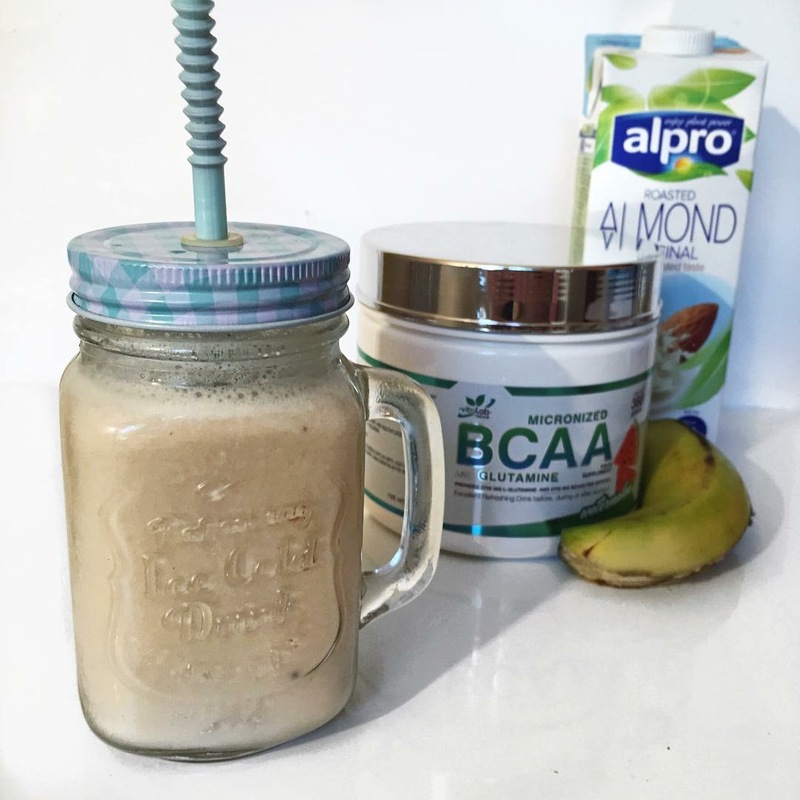 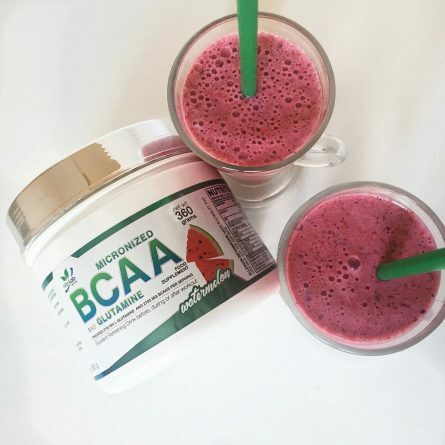 After workouts, metabolism remains elevated and the build-up of muscle protein is stimulated. 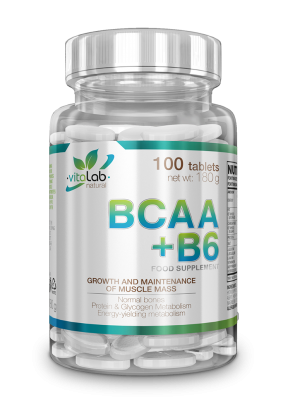 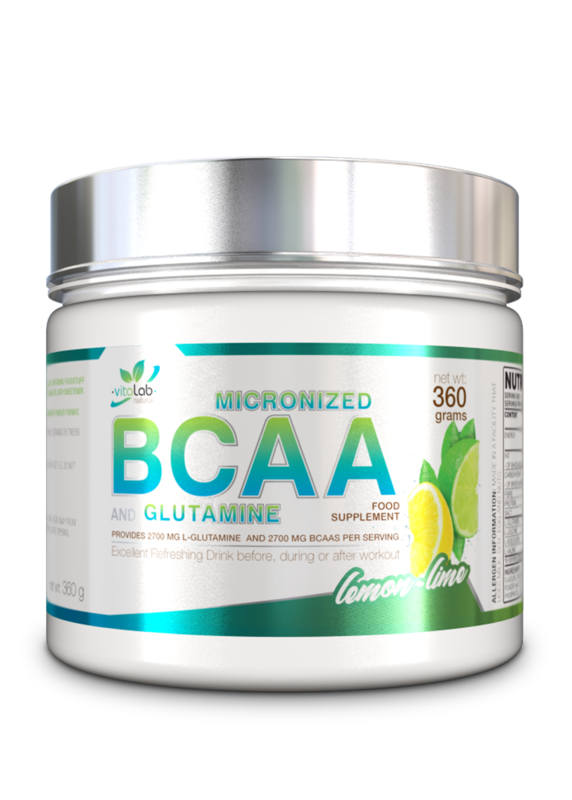 Micronized BCAA and Glutamine are the building blocks of these proteins. Mix 6 g Micronized BCAA + Glutamine with 300 ml cold water. 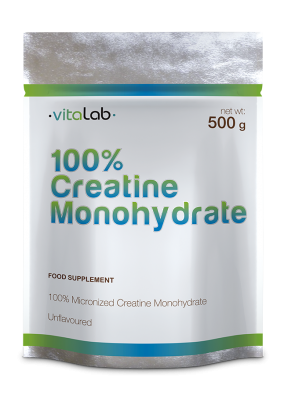 Take 2 servings between meals or before, during or after workout with water. 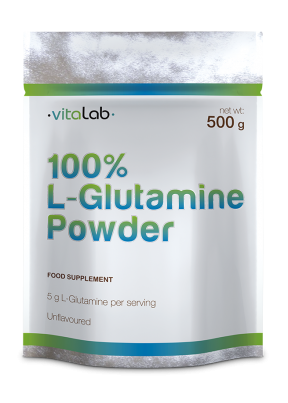 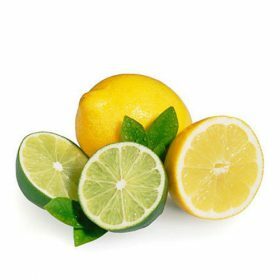 L-glutamine, l-leucine, l-isoleucine, l-valine, aciv (citric acid), flavours, sweeteners, (acesulfame-k, sucralose), fruit powder (lemon powder: maltodextrin, lemon concentrate), anti-caking agent (calcium phosphates), colour (curcumin). 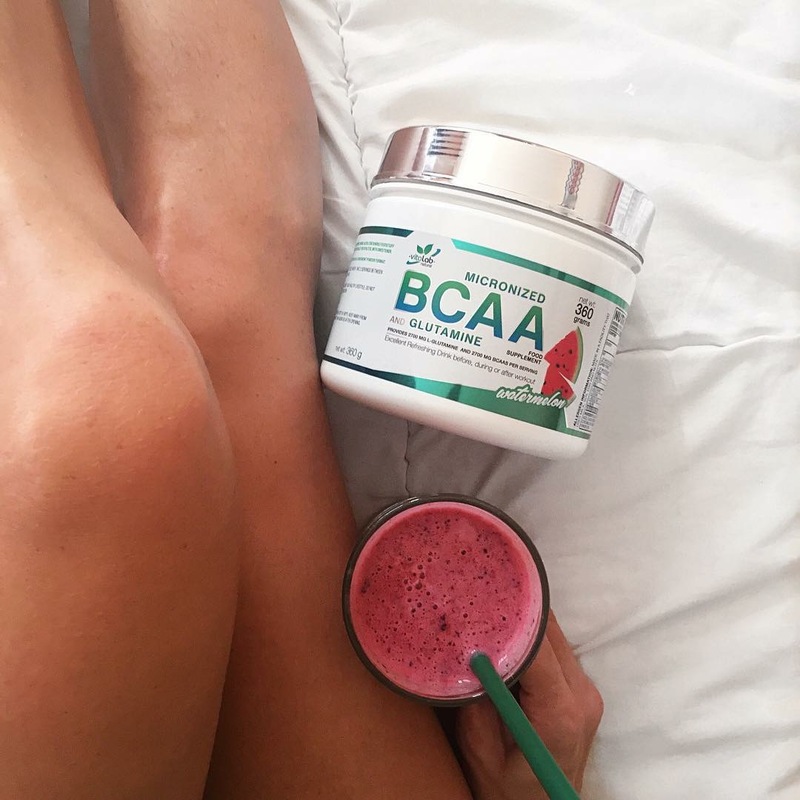 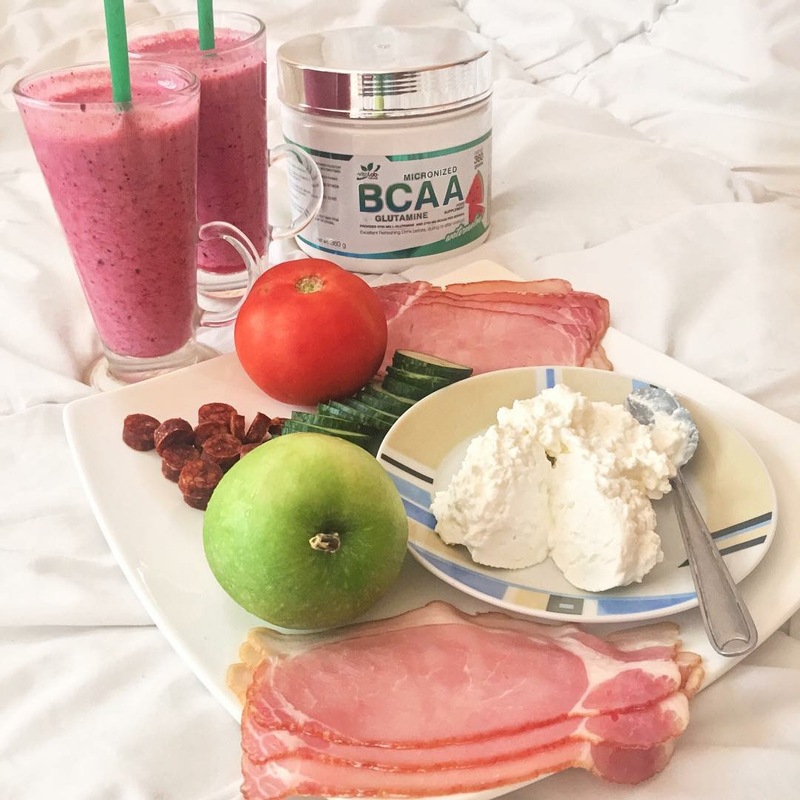 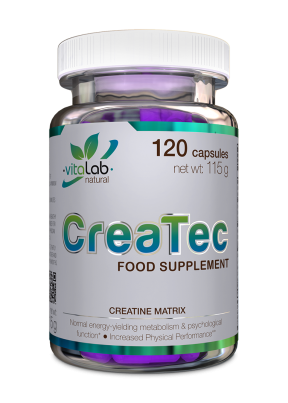 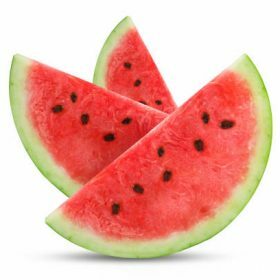 L-glutamine, l-leucine, l-isoleucine, l-valine, acid (citric acid), flavour, sweeteners (acesulfame-k, sucralose), colours (beet red, curcumin), anti-caking agent (calcium phosphates), watermelon fruit powder (0,1%).